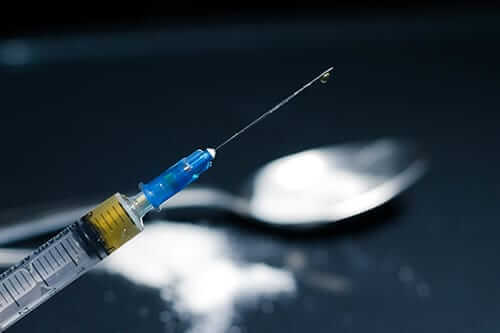 Home / Education / Affordable Care Act (aka Obamacare) FAQ: What does it mean for Substance Abuse Treatment? With the Affordable Care Act going into full effect soon, there’s a lot of confusion. Many are wondering about benefits, coverage, and how it affects them. 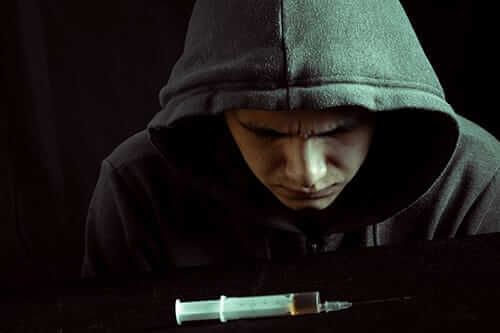 There are also numerous questions surrounding the Affordable Care Act and substance abuse and mental health treatment. Through our own knowledge and numerous reliable sources, Morningside Recovery w orks to answer some of your frequently asked questions regarding the topic. Health Insurance Marketplaces are new organizations that will create more organization and competition within the health insurance markets. Through the Marketplace, individuals and families will be able to shop for coverage if they need to buy. Premium and cost-sharing subsidies will be available through the Marketplace to reduce the cost of coverage for individuals and families, based on their income. There will be a health insurance Marketplace in every state for individuals, families, and small businesses. Some Marketplaces will be under State operation and have a special state name. Others will be under the federal government. These are a set of health care service categories that must be covered by certain plans, starting in 2014. The Affordable Care Act ensures health plans offered in the individual and small group markets, both inside and outside of the Health Insurance Marketplace, offer a comprehensive package of items and services, known as essential health benefits. 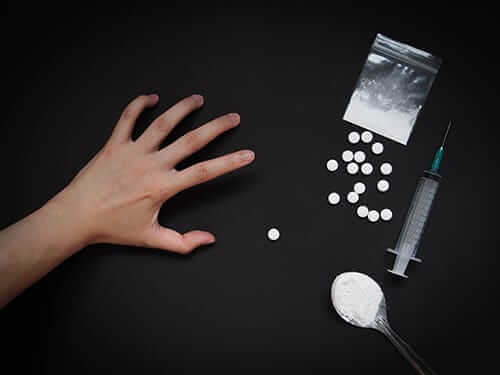 Essential health benefits must include items and services within at least 10 categories including mental health and substance use disorder services. Insurance policies must cover these benefits in order to be certified and offered in the Health Insurance Marketplace. 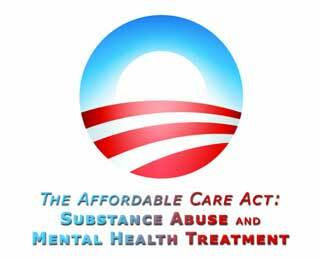 Does the ACA guarantee coverage for mental health and substance abuse services? Building upon the federal mental health parity act passed in 2008, mandating comparable coverage for medical and substance abuse services because insurance coverage for substance abuse treatment can be more restrictive in terms of cost sharing and treatment limitations, the ACA is another important stepping stone to ensuring that Americans who need psychiatric and substance abuse treatment can have access to it. 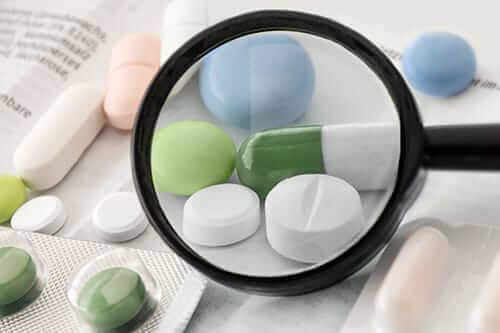 While the ACA (in conjunction with the mental health parity legislation) includes coverage for the treatment of both mental and substance abuse disorders at equal levels to treatment for physical concerns, limits can and still are placed on such treatments. The limits are laxer than they were perhaps under the older system, but people still do not have access to “unlimited” psychotherapy treatments. 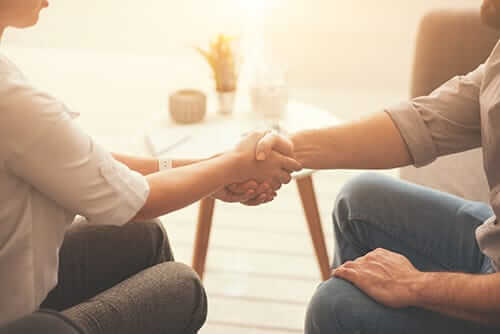 Insurance companies still require therapists to obtain authorization for additional treatments after a certain number of sessions has been reached (which varies from insurance company to company). Will the ACA improve the quality or level of care covered for mental health and substance abuse services? The original law design helped increase incentives to physicians and other health and mental health professionals to look after people across the entire continuum of care. Its focus was also on preventative care. However, the U.S. Department of Health and Human Services, the agency in charge of implementing and regulating the ACA, has left the specific definitions of these essential health benefit categories up to individual states. Therefore, each state’s definition is going to be different. What this means is that coverage of things like mental health screening in primary care, mental health prevention services, crisis services, and other non-traditional services for the treatment or care of mental health and substance abuse concerns may not be covered. Under some plans, if it’s not straight inpatient or outpatient care, it may not be included. This will all largely depend upon the state you live in. Do restrictions on pre-existing conditions disappear after 2014? Yes. Starting in 2014, when insurance policies begin to sell or others begin renewing, health plans can’t deny coverage. They also can’t charge you more based on your health status or pre-existing condition. I have a patient at my treatment center and they need insurance, will they be denied? The new law says that you can’t discriminate against a person because of a pre-existing condition. This means that more people will have the coverage they need. This also includes if they’re already in a treatment program at the time they enroll. It also means when verifying benefits for new plans effective after 2014, pre-existing waiting periods aren’t a concern. Do you still have questions surrounding the Affordable Care Act and substance abuse? Are you in need of treatment? If so, reach out to learn about Morningside Recovery today at 855-631-2135. Let one of our Morningside Recovery staff members help you navigate the insurance and payment processes.